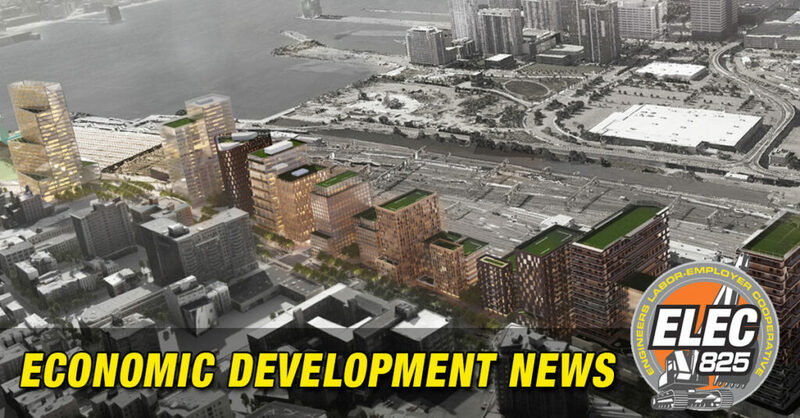 Matrix Development Group is moving ahead with its plans for a mixed-use development on a waterfront site adjacent to the Newark Legal Center and Panasonic’s North American headquarters, the firm’s top executive said Wednesday. Joseph S. Taylor, CEO and president of Matrix, said the firm “is going through the planning process now” for a project whose first phase could include 220 residential units, a full-service hotel and underground parking at the 5-acre site. He said the firm expects to have applications into city officials by sometime in the second quarter. The area around NJ PAC in Newark to see more positive development.